Time for an obvious newsflash: Rocket Raccoon is a raccoon. Therefore, he has some fur. Ok, so technically, he's a genetically and cybernetically enhanced raccoon, and heightened senses give him a little bit of an edge, but the fact remains...he's doggone furry! 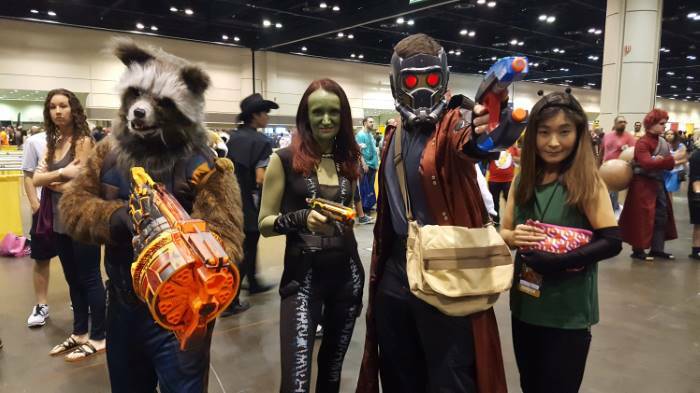 So, if you're planning an outing as this premier member of the Guardians of the Galaxy, then you have very important task to pulling off the costume. Gloves! Human hands are going to be a dead giveaway that you are not, in fact, the real Rocket Raccoon. 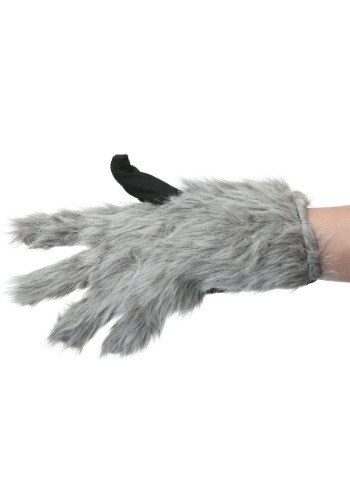 So get these Rocket Raccoon Adult Gloves to complete your Guardians of the Galaxy costume. Sure, you're also going to have to explain why you're so much bigger than you look in the movies, but we're sure you'll come up with an answer for that! 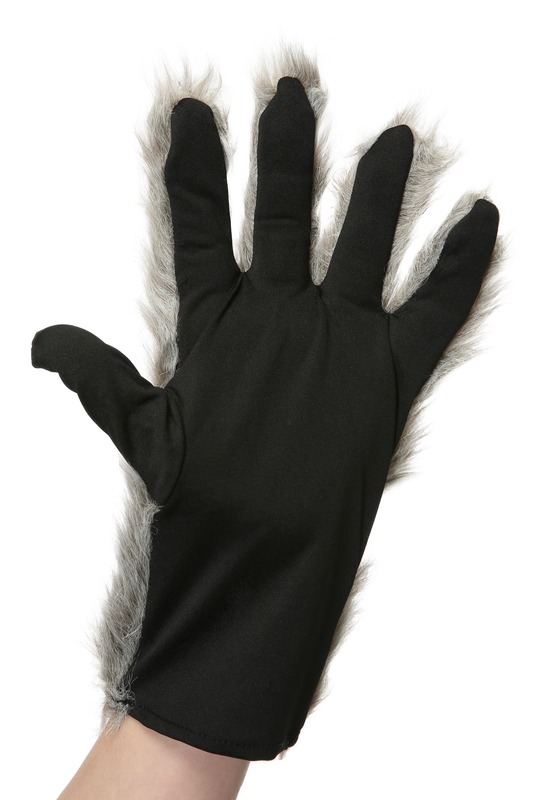 This officially licensed gloves complete our adult Rocket Raccoon costume, and will have you ready to bring the, ahem, shall we say salty, character to your next party!